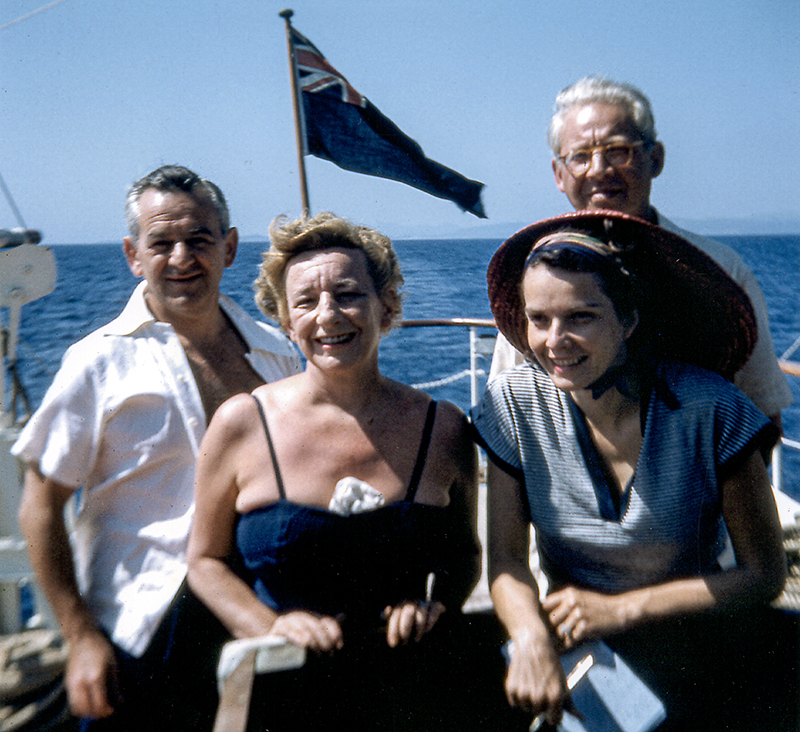 Lillian Hellman, center, with director William Wyler, left, and Wyler's wife, actress Margaret Tallichet. Wyler directed the 1941 RKO Pictures film version of Hellman's play The Little Foxes. Tallichet's family, like Hellman's, had ties to Demopolis, Marengo County, which served as the inspiration for the setting of the play and subsequent film.